Denver Sports Recovery offers the newest innovation in cold laser, non-invasive red LED technology. 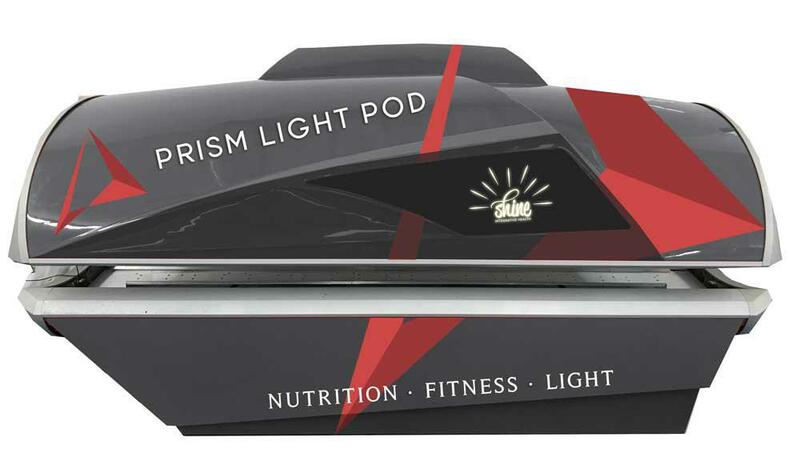 The Prism Light Pod is a full-body cold laser system with more than 700 red LEDs that penetrate your muscles, deep tissues, joints and body cells to accelerate performance recovery by 4 to 10 times faster than your body’s natural healing process. The light therapy treats your entire body with 20 minute sessions that targets multiple areas at the same time. It’s comfortable, effective and saves you time & costs. Accelerate your recovery and keep your body performing at its maximum peak level with the Prism Light Pod.